moq 1000 pcs cartoon lot . Moarmouz - type c OTG Cable usb 3. 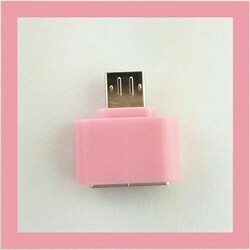 0 type c to standard type a usb 3. 0 female charge & data adapter cable, apple new macbook, chromebook pixel, lg g5, nokia n1, oneplus 2 and other usb c supported devicesdesign wise is unique and strong. 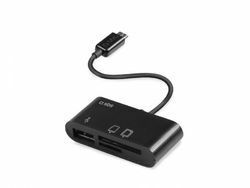 USB on-the-go (OTG) adapter transform USB OTG enabled smartphones and tablets with micro USB port into a host for connecting USB peripherals. We are among the prominent organization in the industry for offering a wide assortment of OTG Cable to our valuable customers. Connect your peripheral device like mouse, keyboard to your portable electronics (mobile, tablet, laptop, eReader) with the OTG cable.